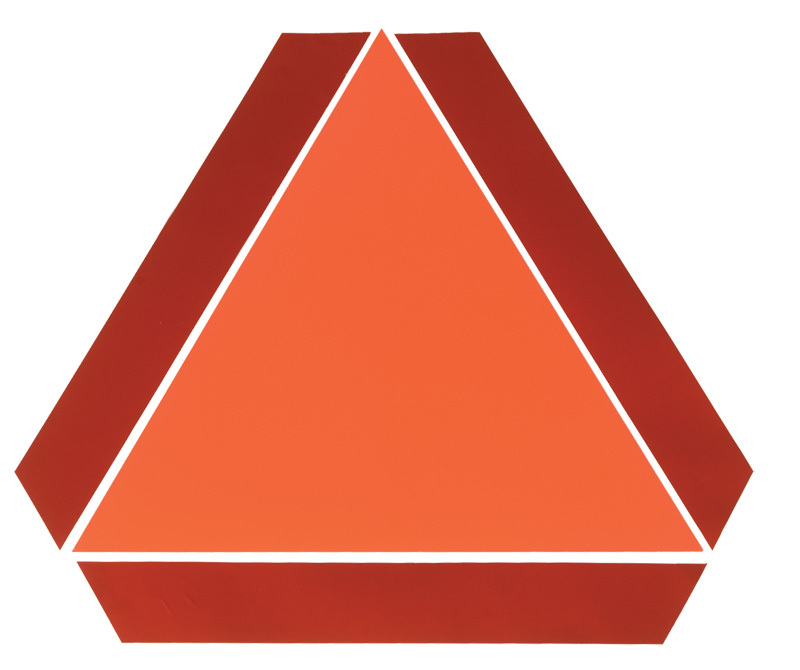 Safety Flag is the premier supplier for top quality safety construction equipment and traffic safety equipment. Our products are made of the highest quality material. 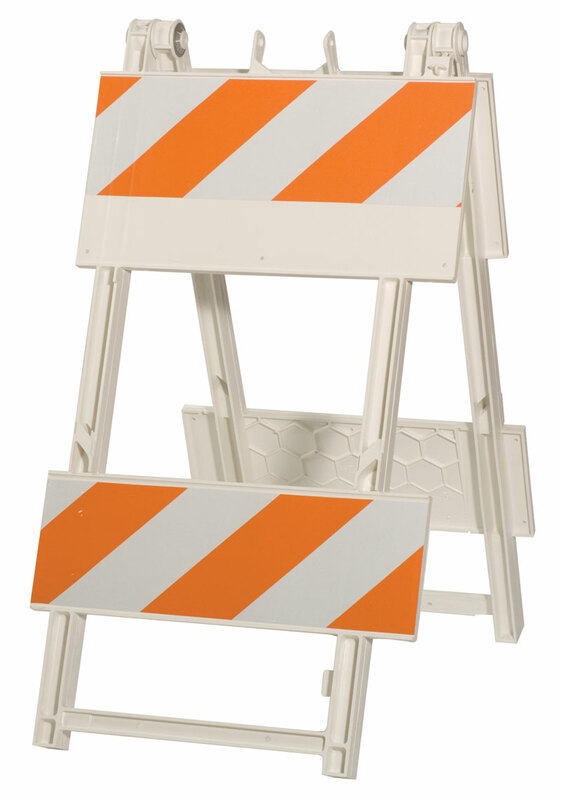 Our safety traffic and construction equipment includes lights, cones, barricades and more. 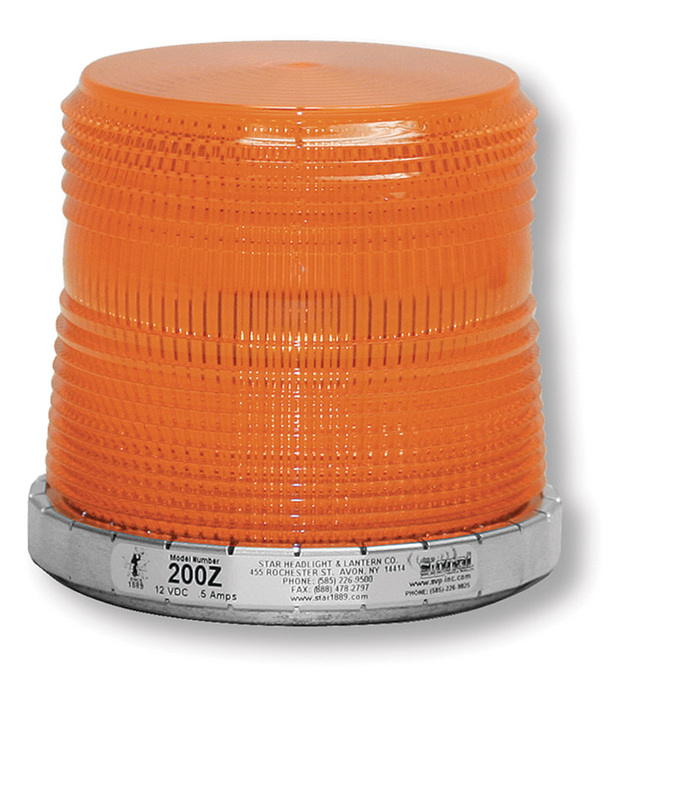 Our safety construction and traffic equipment can also be customize with your company logo or brand.